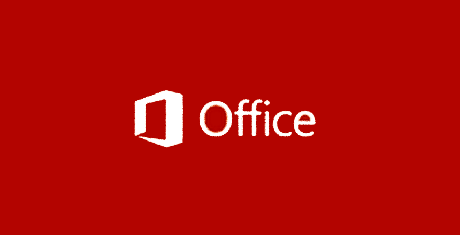 Microsoft released the first Microsoft Office update of 2019 containing fixes for non-security issues in MSI-based editions of Office 2010, Office 2013, and Office 2016. The updates are available for download via Microsoft's Update service and from the Download Center for manual installation. Also, they do not apply to the Click-to-Run versions of the apps, such as Microsoft Office 365 Home. Depending on the update, users might also need to install previous updates it depends on or a Service Pack as is the case of some of the fixes released for Microsoft Office 2010. The list of updates is quite long and it covers almost all Office apps, from Microsoft Excel and Microsoft Project to Skype for Business and Microsoft Visio. On the other hand, some of the issued updates fix issues and add improvements to the entire suite of apps in the case of Microsoft Office 2010 and Microsoft Office 2016. Before starting the update process, it is important to mention that after installing these updates you might be required to restart your computer. Furthermore, just in case your Office installation starts misbehaving after the update, you can uninstall it using the following procedure. 2. In the list of updates, locate and select the offending update, and then select Uninstall.